The late Sen. J. Frank Raley Jr. worked to modernize the Southern Maryland region, generate economic development, and raise the standard of living. This essay, “Old County — New County,” was first published in 1999. 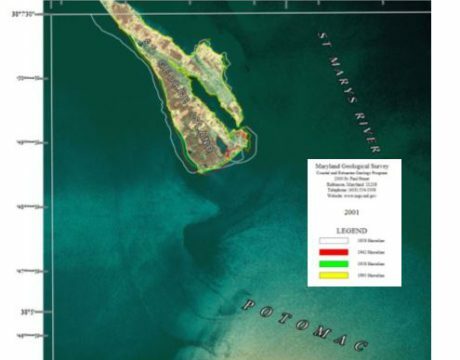 The changes at Cedar Point at the onset of World War II transformed St. Mary’s County from an isolated farming community to a newly shaped culture. In 1940, the population of St. Mary’s rested at 14,626, a figure that had remained relatively constant since the first census in 1790. But by 1950, that figure jumped to 29,111. 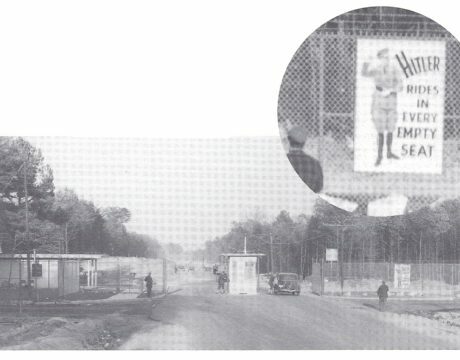 By all accounts, the 1940s were the boomtown years in St. Mary’s, when workers by the thousands from all over poured into the county to build the Patuxent River Naval Air Station. 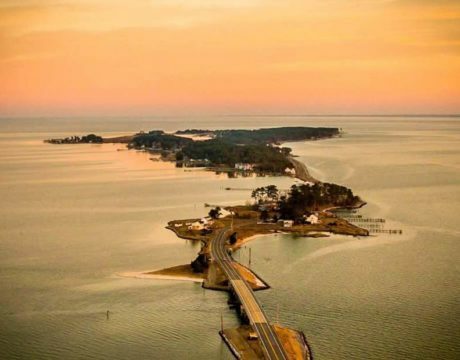 In the late 1930s and early ’40s, rumors had circulated that the military was interested in the Cedar Point peninsula in St. Mary’s County. 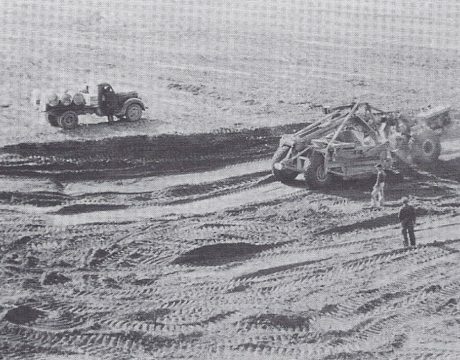 But days after the bombing of Pearl Harbor in 1941, government officials and surveyors began the process of condemning the land. 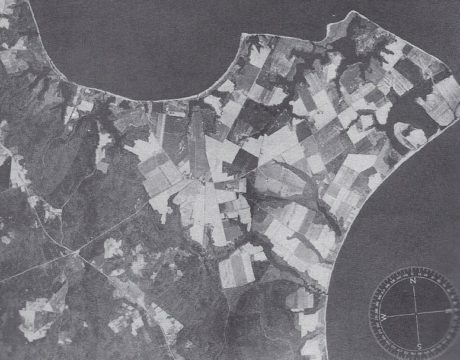 The patchwork of farms and settlements would soon be smoothed over to make way for the Navy. 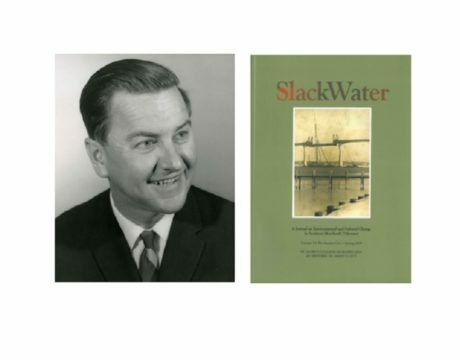 SlackWater: World War II Transforms So. Md. 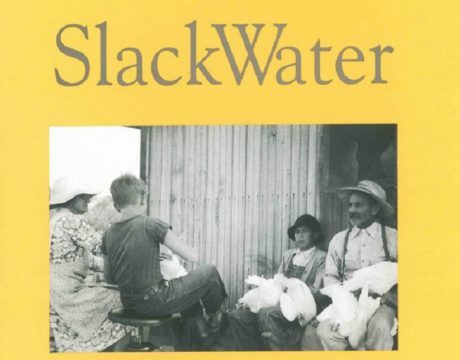 SlackWater tells the story of how Southern Maryland, in particular St. Mary’s County, was transformed after the advent of World War II — from an isolated agricultural community to a newly shaped culture, one that reflected the social and economic changes of a larger nation. Wendell J. Chesser was 12 in 1920 when he began his “eternity” of “eight long years” working aboard his father’s pungy, the Joe Smith, out of St. George Island, MD. 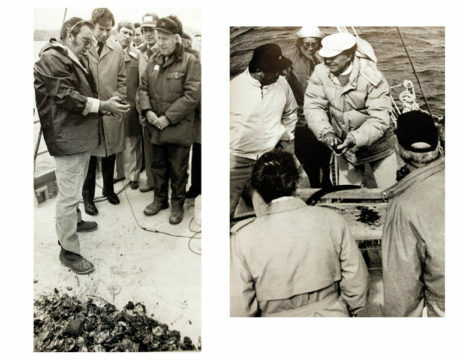 What began as a simple community effort in the late 1970s to protect the Patuxent River evolved into an epic, unprecedented five-year battle to force the Environmental Protection Agency and the state of Maryland to recognize and remedy the problems of the river. 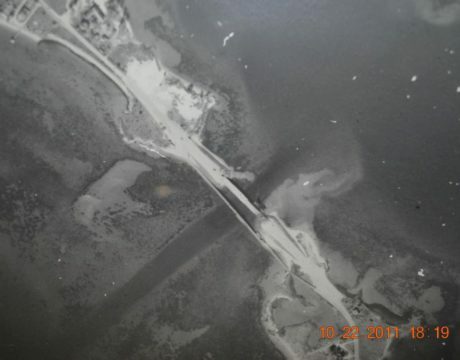 SlackWater: Was the Bridge Worth It? 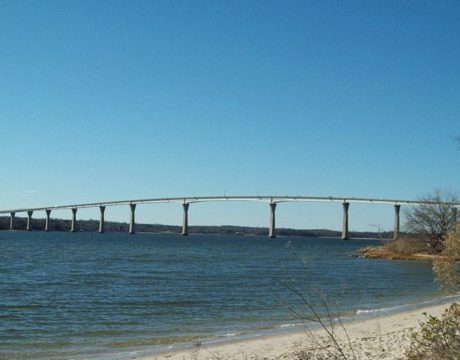 The Governor Thomas Johnson Bridge opened 40 years ago this week, connecting St. Mary’s and Calvert counties.